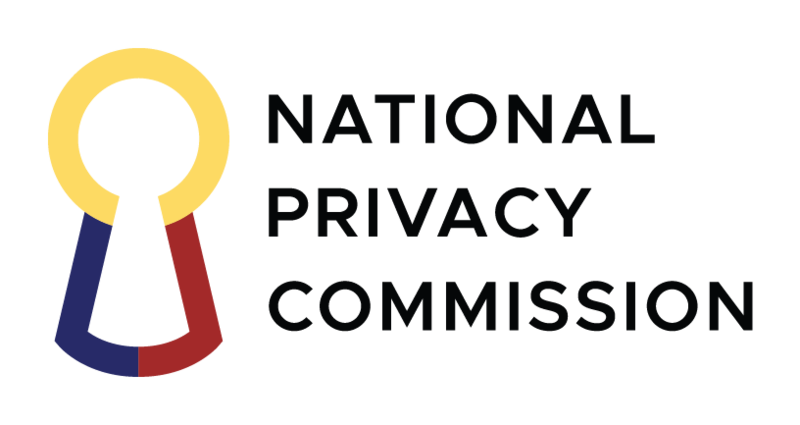 Personal Information Controllers (PICs) and Personal Information Processors (PIPs) that completed at least Phase-I of their registration with the National Privacy Commission (NPC) by 2018 are not required to renew their registration this year. The validity of their registration is extended until 8 March 2020. They are also entitled to an official digital certificate of registration, available upon request with the NPC. PICs and PIPs covered by NPC Circular 17-01 that have not yet registered are still required to register their Data Protection Officer to avoid possible liabilities. For instructions on how to comply with this requirement, please click this link.